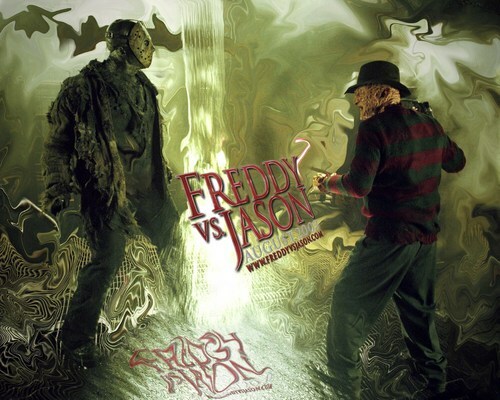 The Never Ending Battle. . HD Wallpaper and background images in the फ्राइडे द थर्टीन्थ club tagged: jason voorhees freddy vs jason friday the 13th scenes stills horror movies ken kirzinger. This फ्राइडे द थर्टीन्थ wallpaper contains हस्ताक्षर, पोस्टर, पाठ, चॉकबोर्ड, साइन, and साइन इन करें. There might also be सड़क, शहर के दृश्य, शहरी सेटिंग, शहर दृश्य, and शहरी की स्थापना.